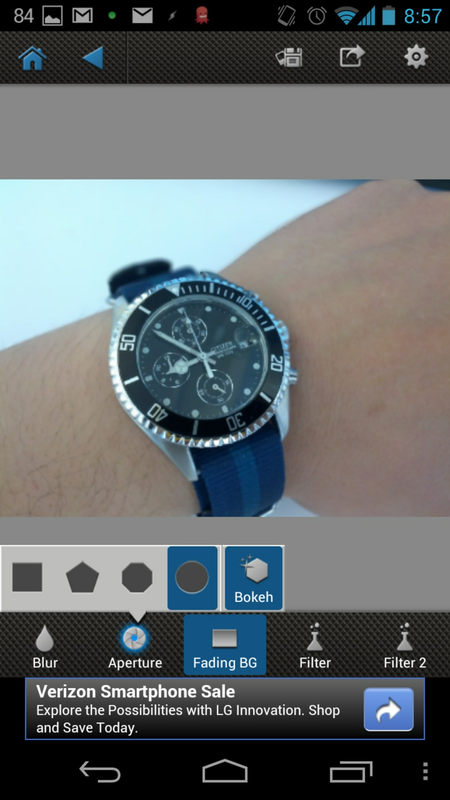 AfterFocus is a photo editing application for Android that brings DSLR-like effects to your photos. Most cameras on smartphones are pretty decent nowadays but still can't match the depth of field and sharpness a full fledged camera. 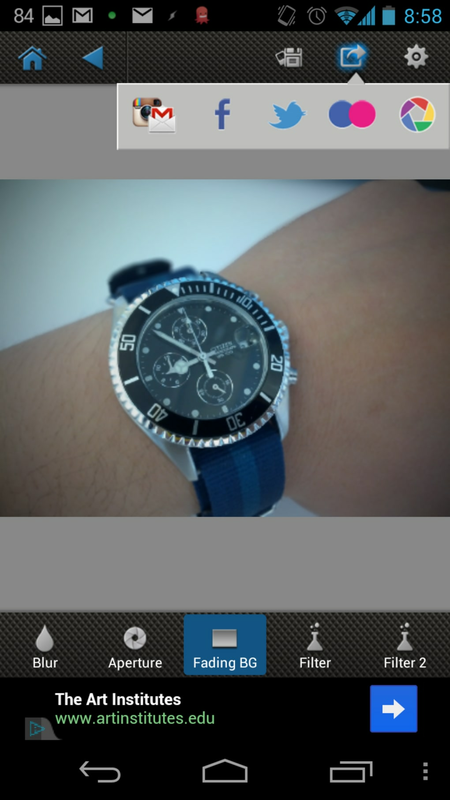 AfterFocus tries to make your photos more artistic by adding smart focus and background detection. 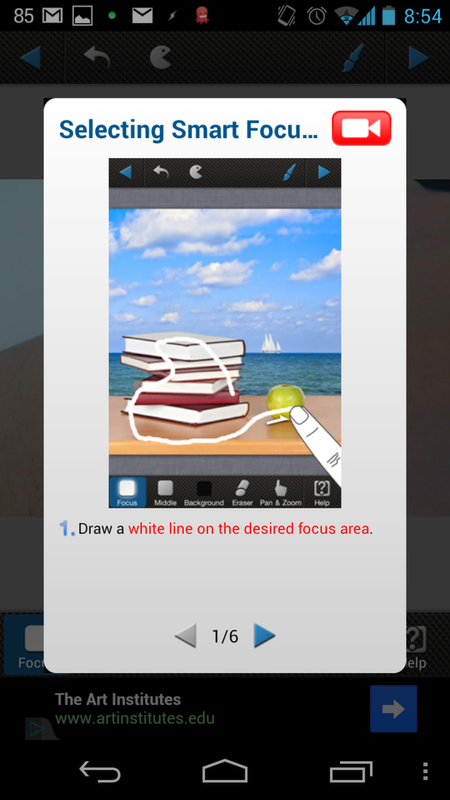 You use your fingers to draw rough outlines of the fore, middle, and background. The app will do its best to detect each layer. 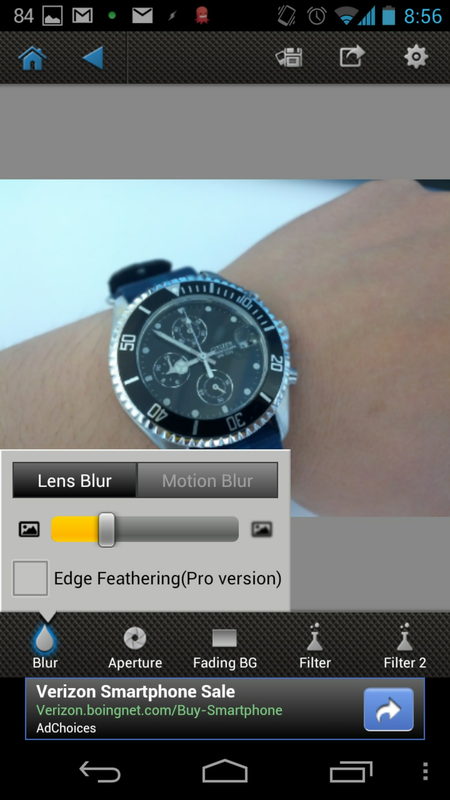 Does AfterFocus succeed in making photos more "DSLR-like?" Yes and no. 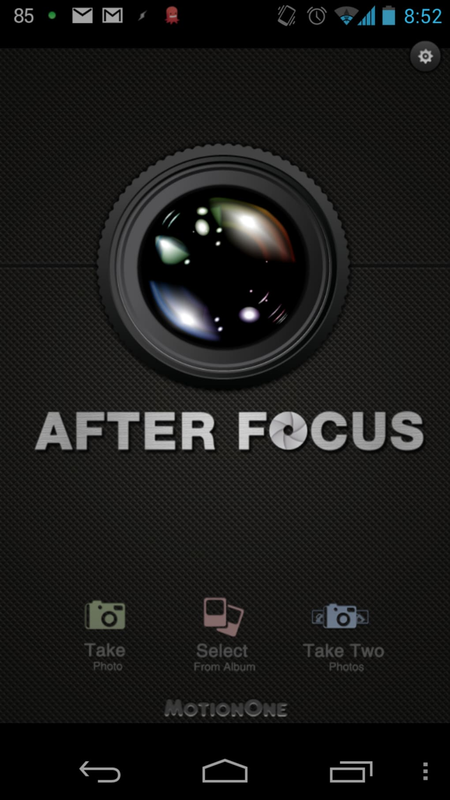 If you're just looking to increase the depth of field (or bokeh) of your photo, AfterFocus will do just fine. 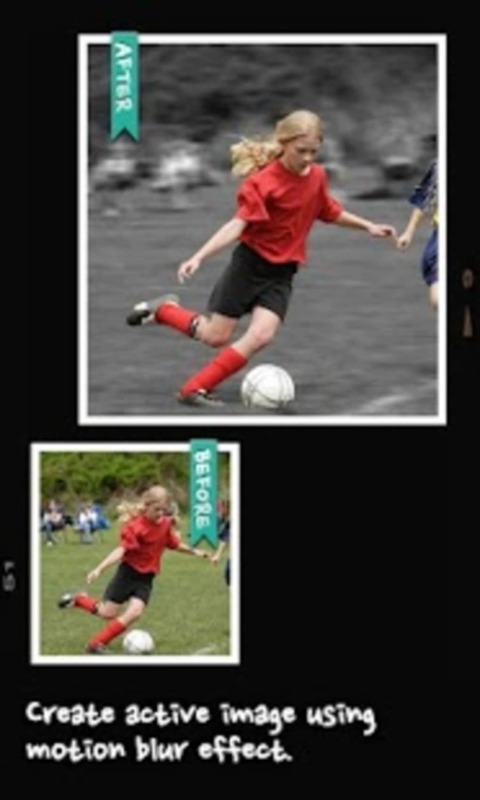 However, if you're looking to have more control over your photography, you'll probably want to look elsewhere. Disappointingly there aren't basic photography tweaks like hue, contrast, or color included in AfterFocus. 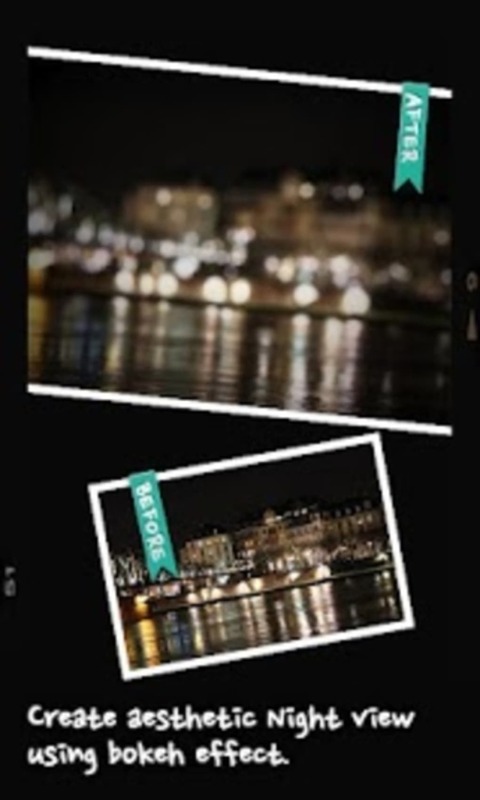 While AfterFocus does include a bunch of filters, many of them do almost the same thing and the filters aren't very good and there aren't many of them, especially when compared to an app like Instagram. 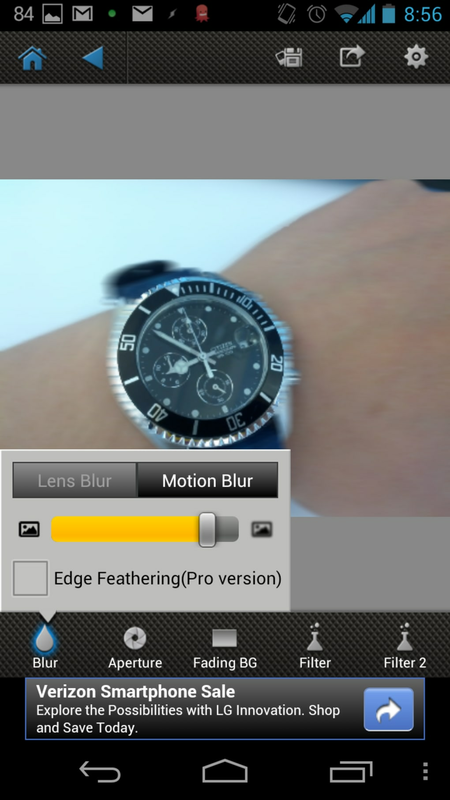 There are also some limitations with the free version of AfterFocus. 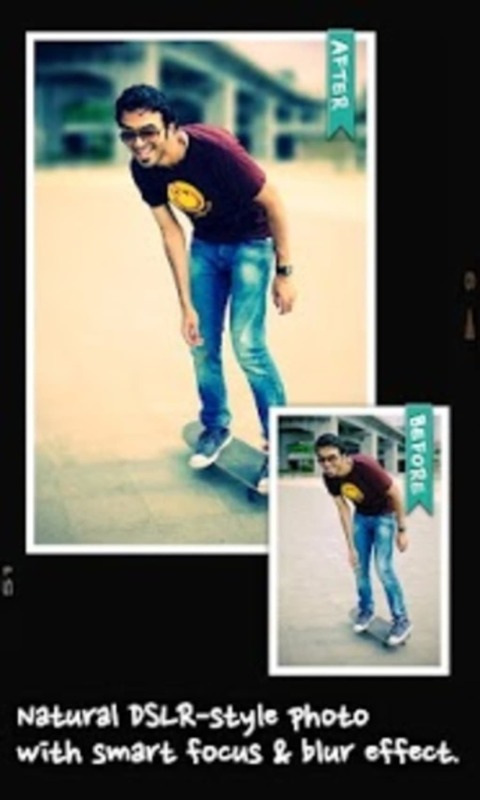 You can only take one picture at a time, only low resolutions are available, and some filters are locked out. 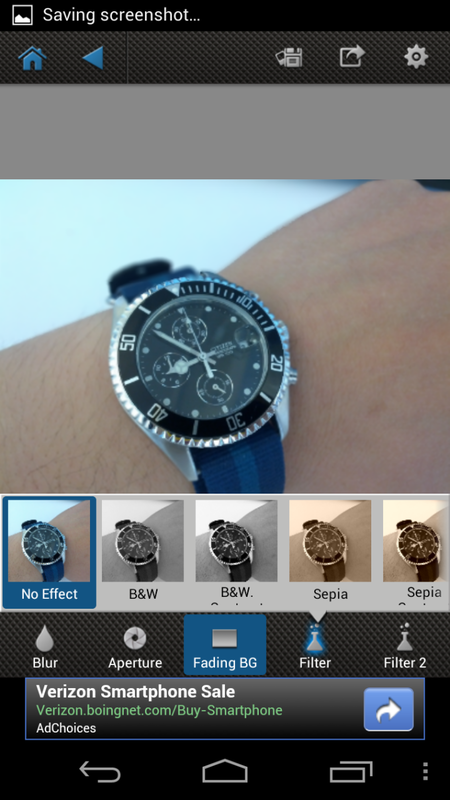 Still, the free version will serve you well if you just want to test out some basic filters. 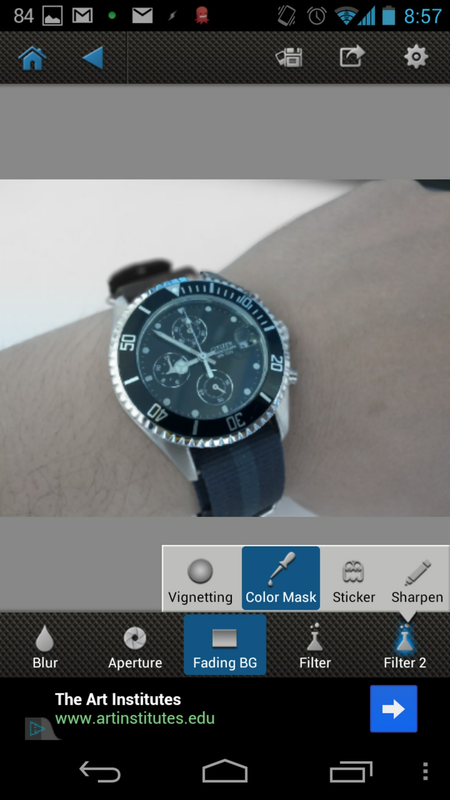 AfterFocus works well and includes many usable filters in its free version. 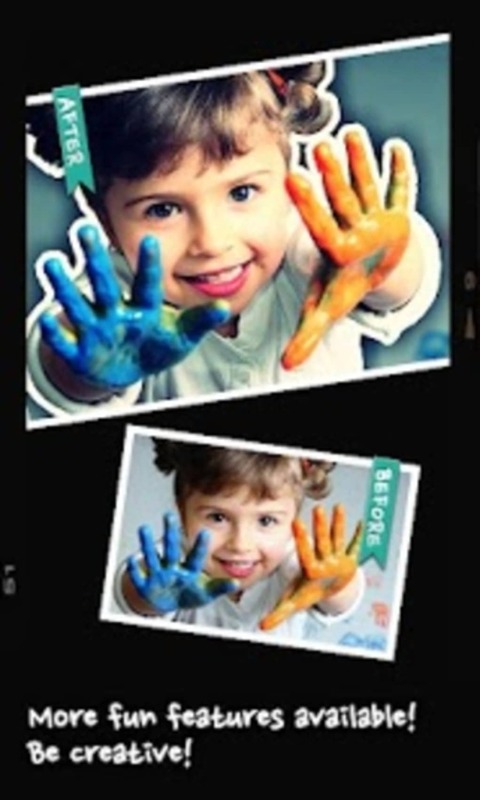 Those looking for higher resolution output and more filters will want to pay for the 'pro' version.